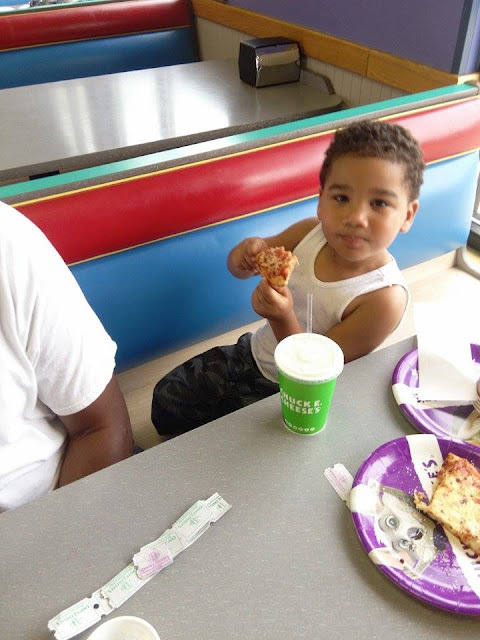 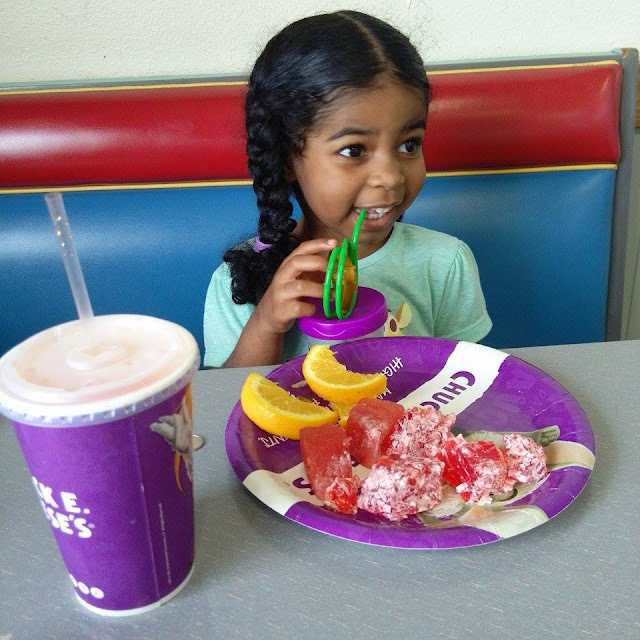 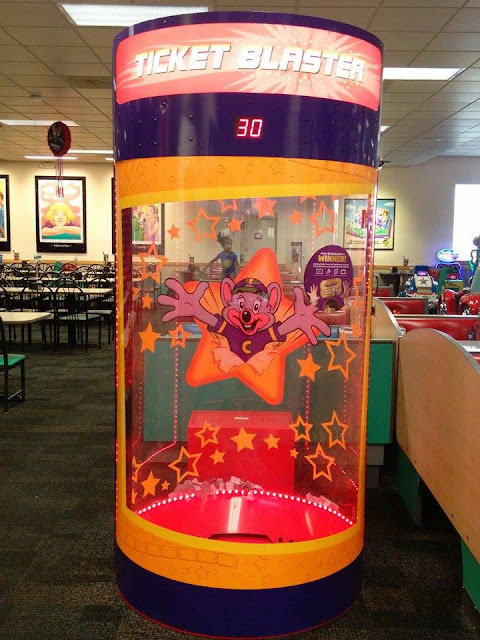 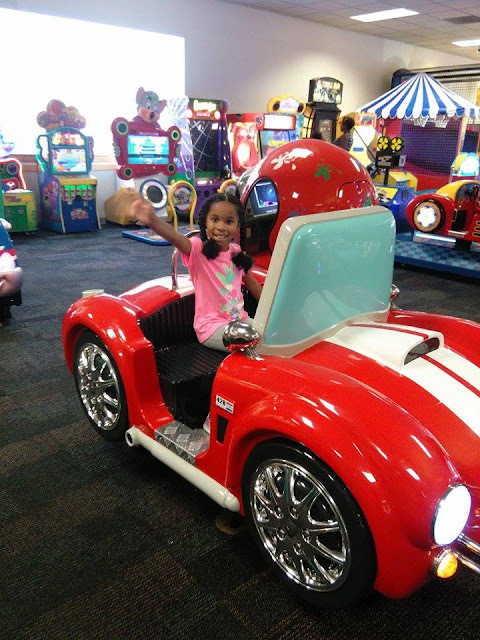 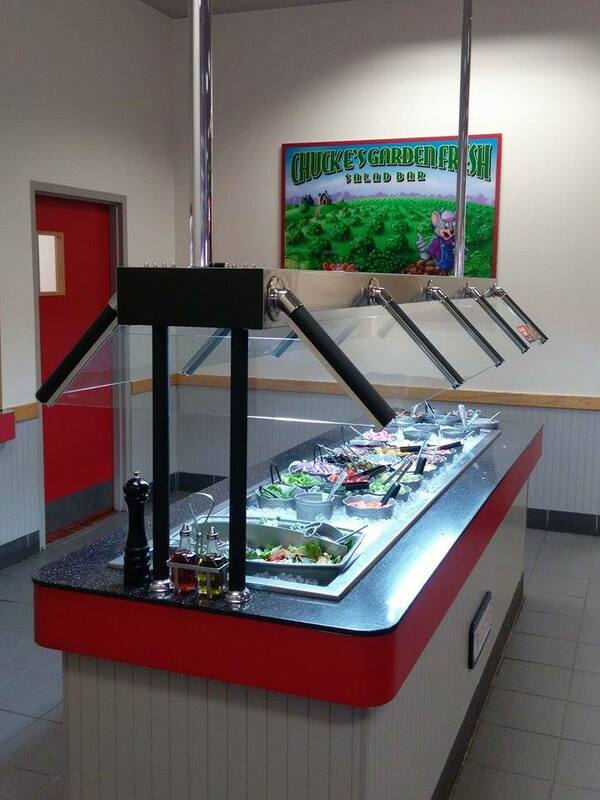 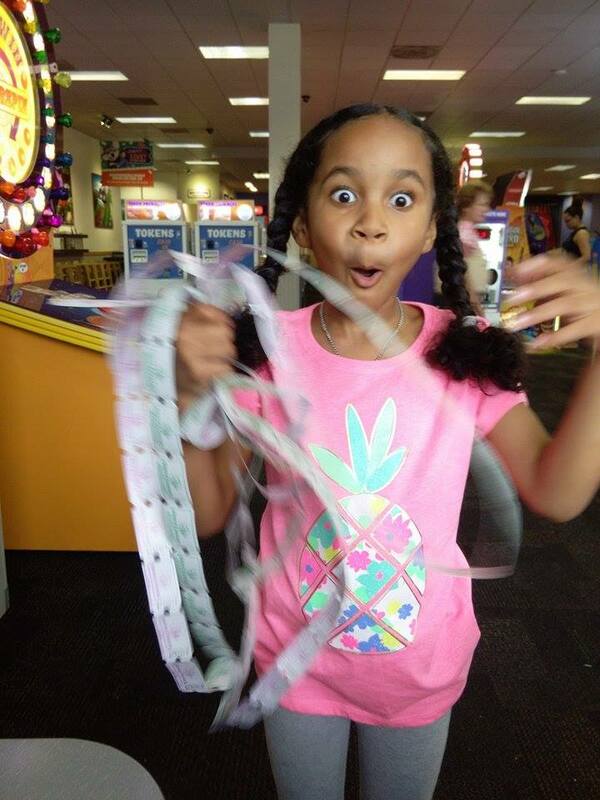 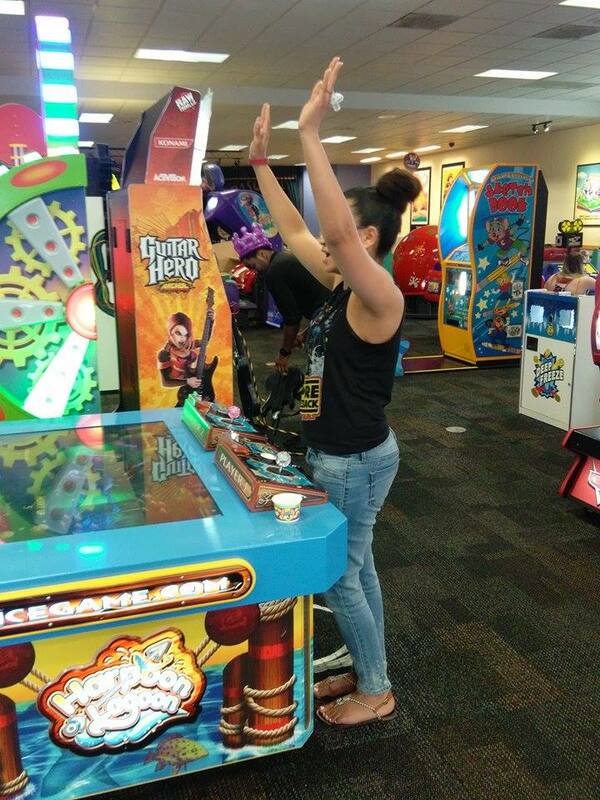 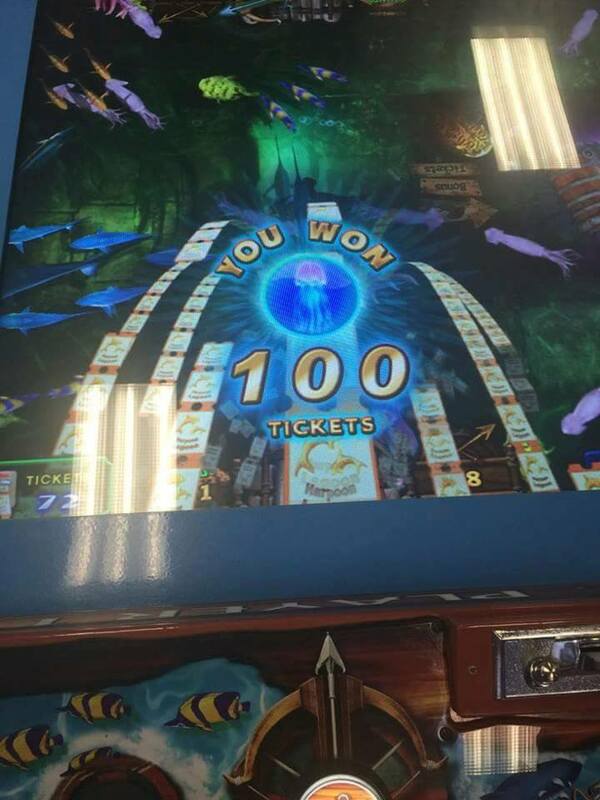 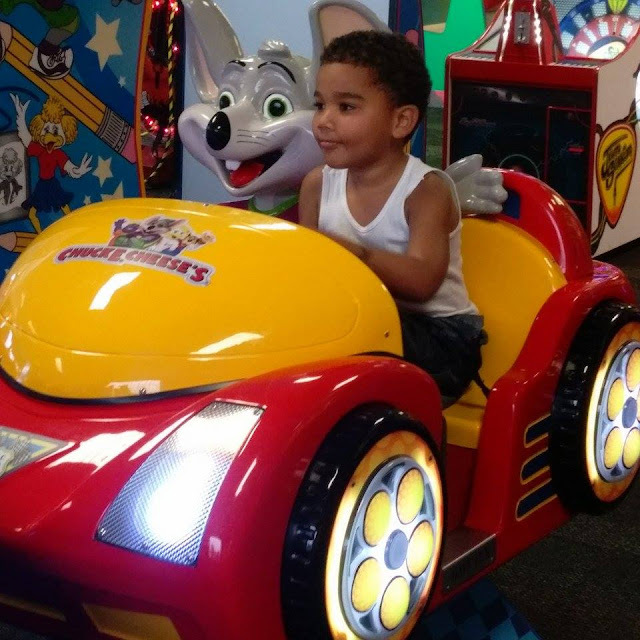 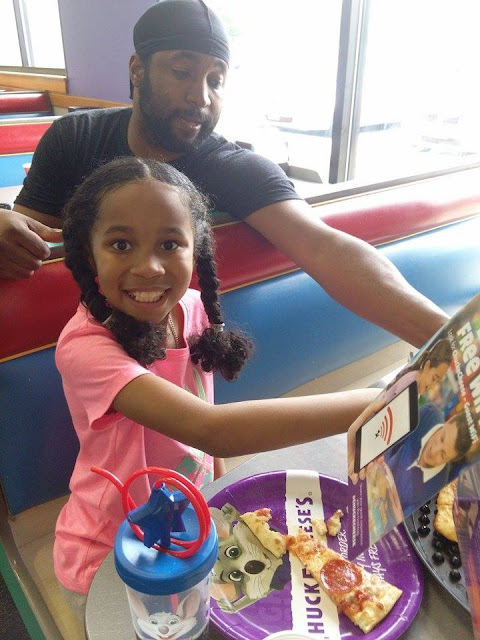 We want to celebrate the biggest kid in the family at Chuck E. Cheese’s From Friday (6/17) to Sunday (6/19), we’re doing hourly raffles for Dad to take a turn in the ticket blaster, a scorecard for dads and kids to play together and a special value deal with free wings. 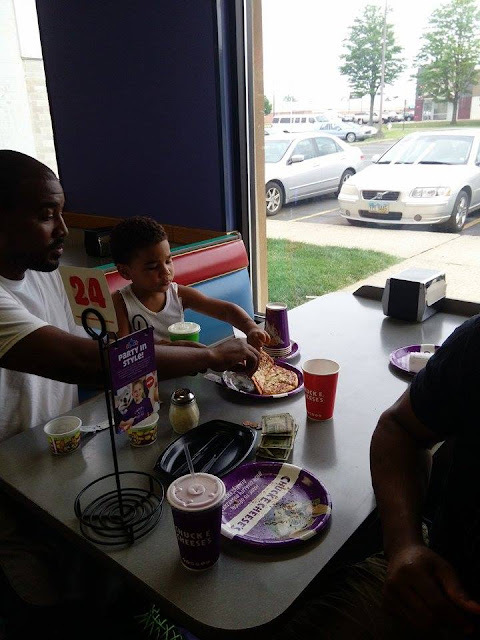 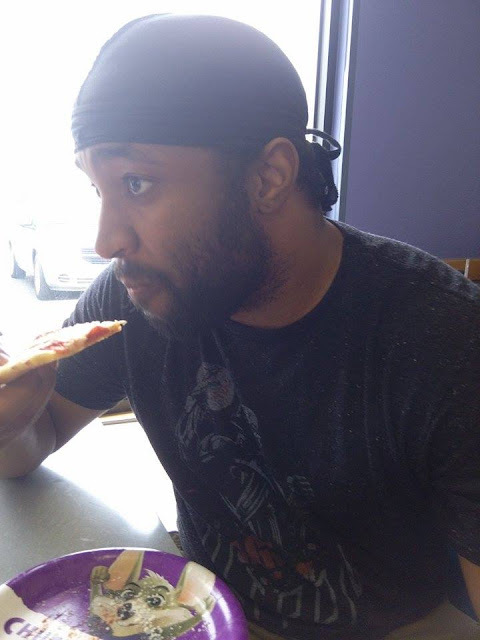 What a fun way to celebrate Father's Day, than surprising the biggest kid in the family (Dad) with a Dad Day Celebration at Chuck E Cheeses that is set up just for him to enjoy his day with wings, games, competitions and enjoying his kids and family. This kids absolutely loved taking their Dad to Chuck E Cheese's. 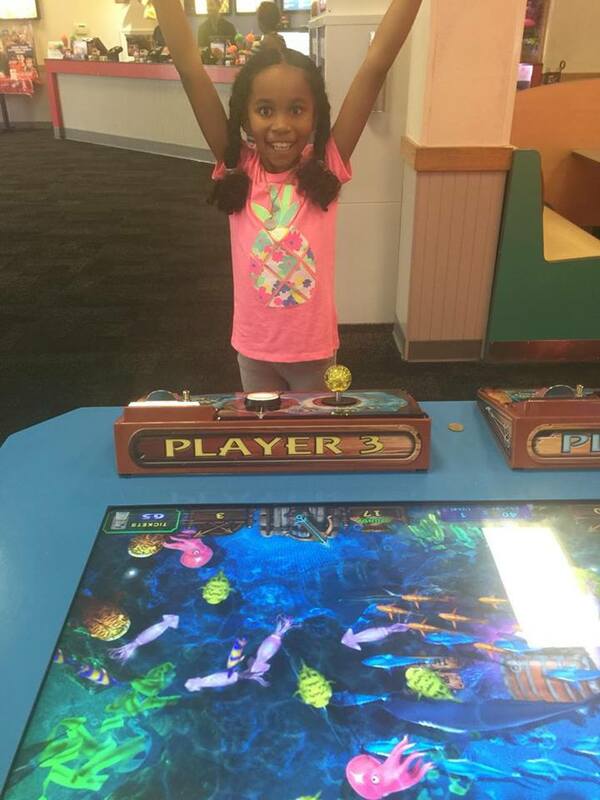 We all had a blast and enjoyed keeping score during our game competition. 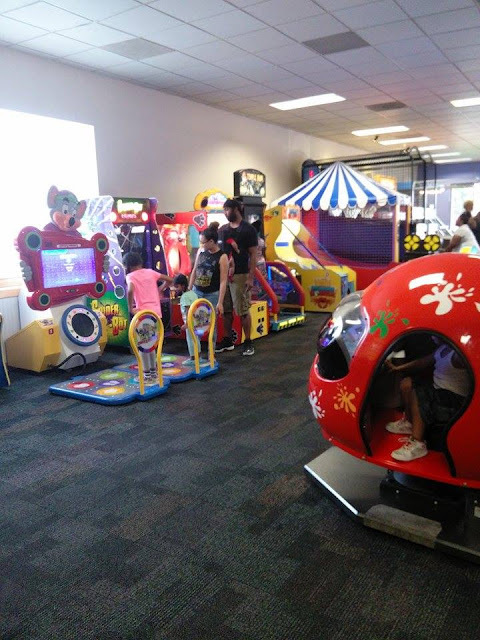 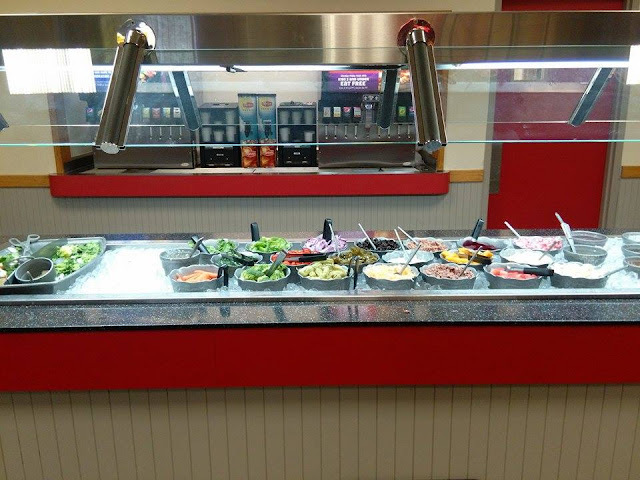 The staff at CEC is wonderful and always helpful and makes sure everyone is having fun.